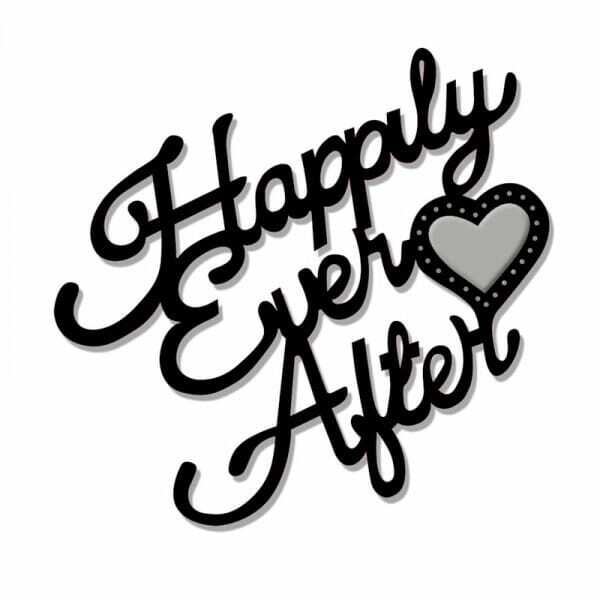 Happily Ever After Sweet Dixie Die Summer Collection. The Sweet Dixie die summer collection presents to you a wonderful range on intricate patterns to help you create stylish designs for craft or house décor projects. Customer evaluation for "Sue Dix Designs - Happily Ever After Sweet Dixie Die Summer Collection"